1. Learn to get your first paying clients with ease, even if you have NO testimonials or experience. 2. The exact formula I use to generate 5+ discovery call conversations a week. 3. Create the optimal opt-in for lead generation using this easy, fun strategy! 4. 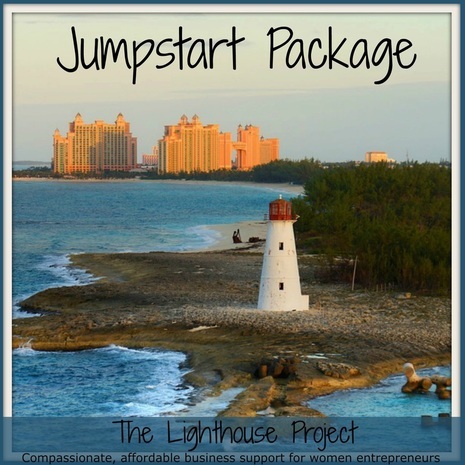 Learn 5 fast, effective tools to leverage your business & generate cash ASAP! We spend vasts amounts of time on Facebook. If you are in business, you certainly do NOT want that time to be wasted. Bloom and grow revenue streams. Learn how to do this with my 5 part DIY course. In this 9 page PDF you will get all the questions you need to answer to build an epic business with a STRONG foundation. This is perhaps one of the MOST skipped pieces of the business building puzzle. Yes, it's a little boring. You very well could be missing one of these pieces. Because this is so URGENT, I offer at a very LOW ball price. 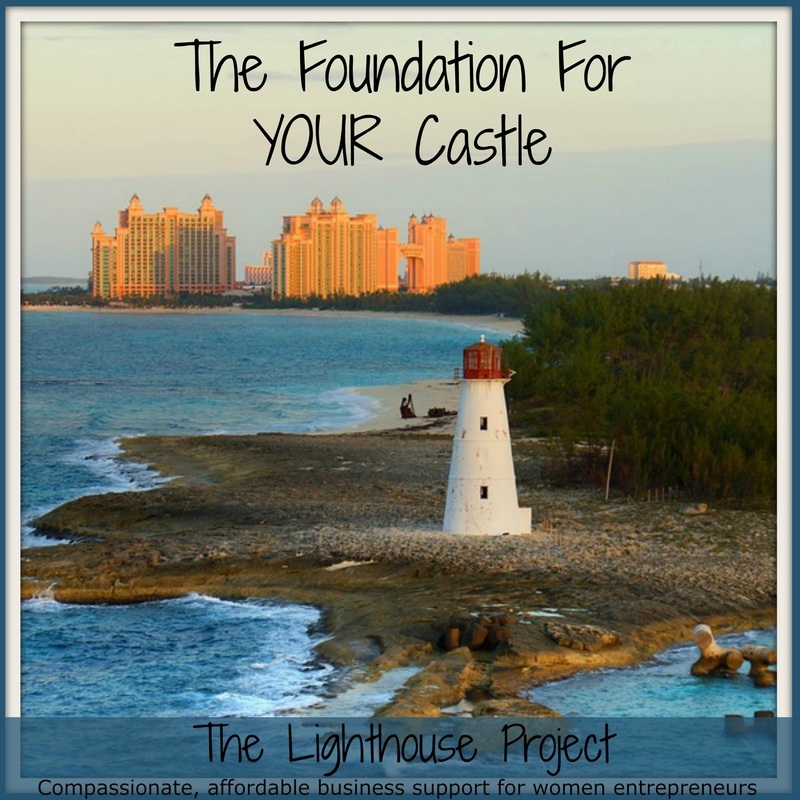 I believe it is the single biggest asset to creating your castle in the sky!